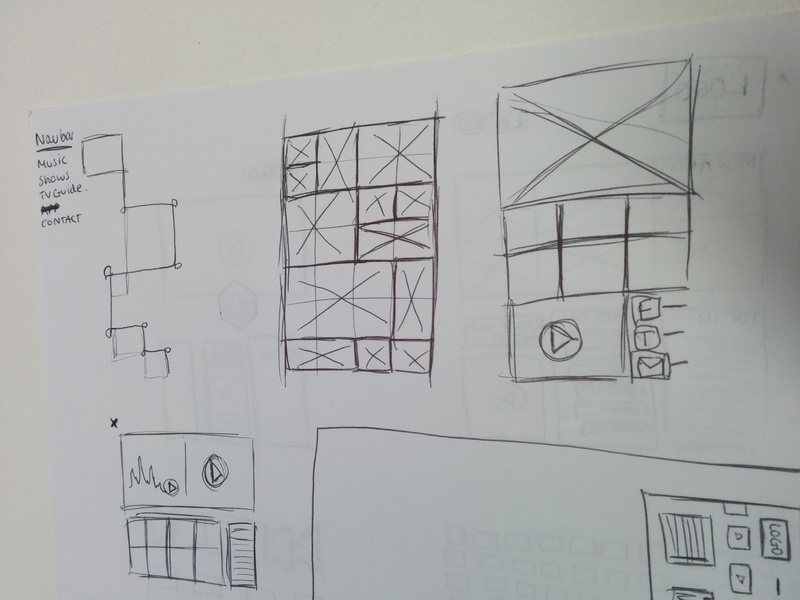 These are the initial sketches for website designs. I have designed a variety of ideas to give myself the best chance of designing the correct layout. 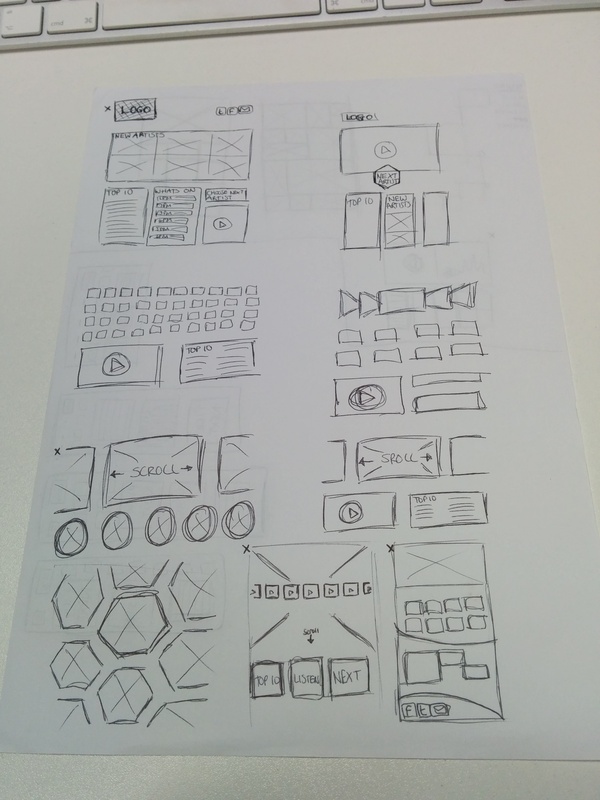 The next stage would be to sketch out wireframes for my favourite ideas. This entry was posted on February 25, 2015 by joiee94 in Design Development.